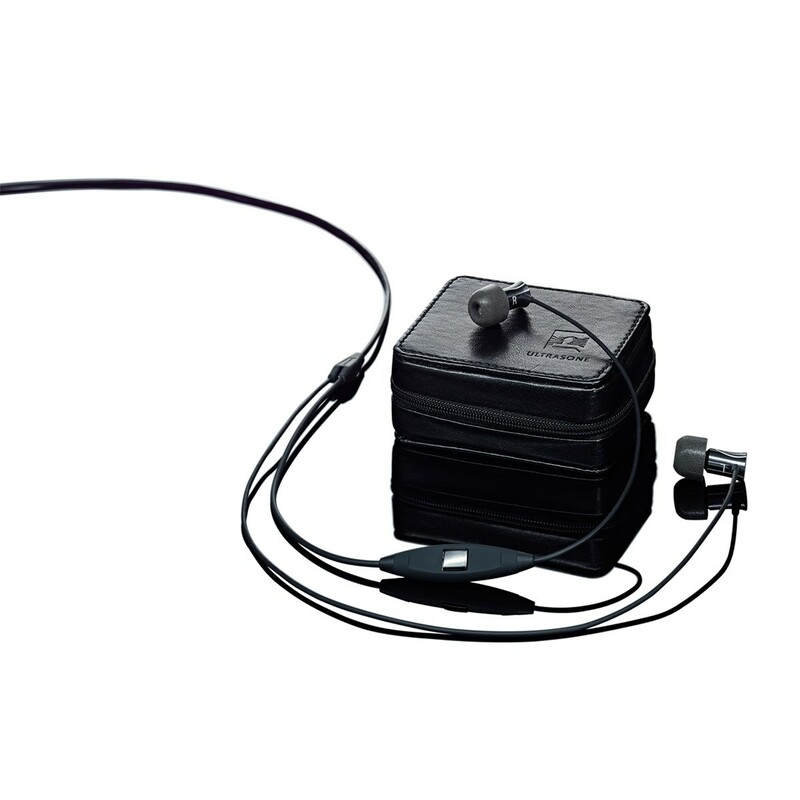 Audio lovers from all around the world have asked that unique ULTRASONE quality be brought to the smallest of spaces as well, allowing them to enjoy exceptional music reproduction even more conveniently when travelling or doing sport. 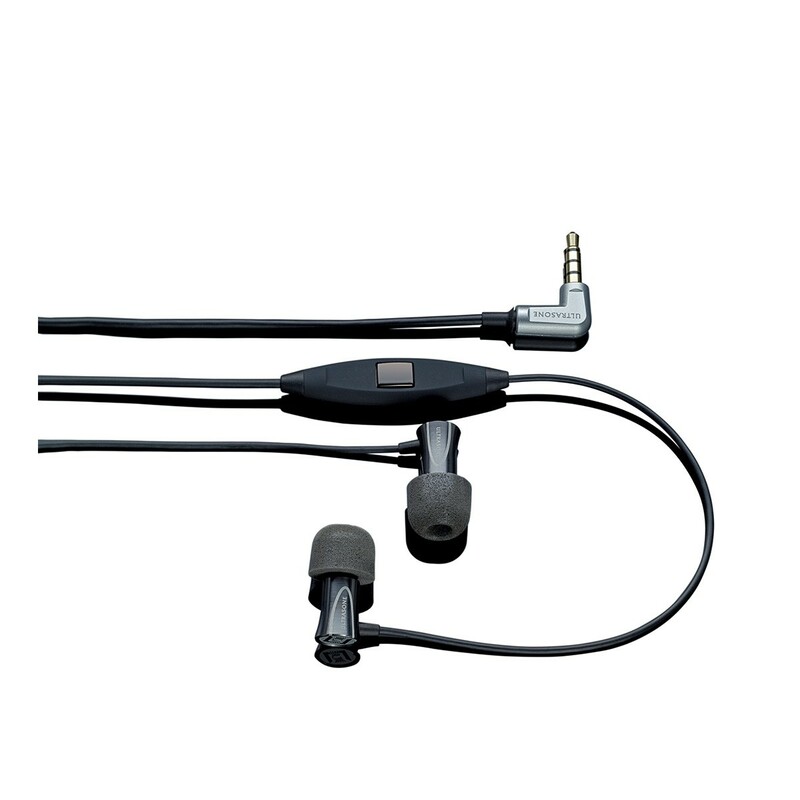 And so we’ve developed our unique in-ear systems for our customers and fans, who include numerous professional musicians and sound engineers. The high-quality Tio, with aluminium housing, is equipped with a professional micro driver (balanced armature). Particular importance was placed on linear, natural and distortion-free music reproduction. The cable, with microphone and remote control, affords convenient operation for both music and telephone calls. The Tio is equipped with a high-quality cable and a space-saving transport box. 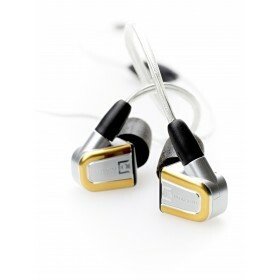 Outstanding insulation against background noise allows you to concentrate completely on the music. This provides you with a unique, personal concert experience, whether exercising or travelling by train or plane. Five pairs of silicone earbud tips and two pairs of high-quality TX-100 Comply foam earbud tips are included as standard. What’s more, a flight adapter and an OMTP adapter for a wide variety of smartphones are also included.